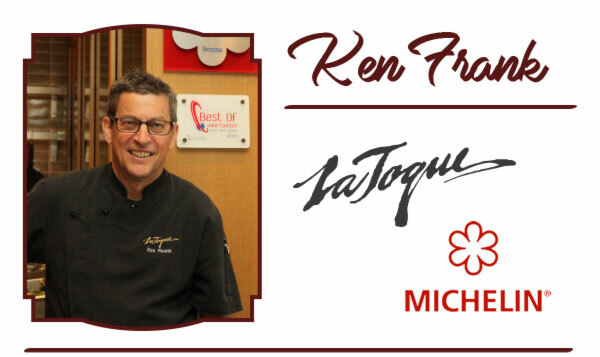 Born and raised in Pasadena, Ken Frank is entirely self-taught and brings a personalized touch to his contemporary French cuisine. Frank’s love of French cooking stems from his childhood spent in Yoivre, France. Frank first achieved national acclaim at age 21 at the LA restaurant La Guillotine. He originally opened La Toque in Los Angeles, before moving the restaurant to Rutherford and then to The Westin Verasa Napa in 2008. 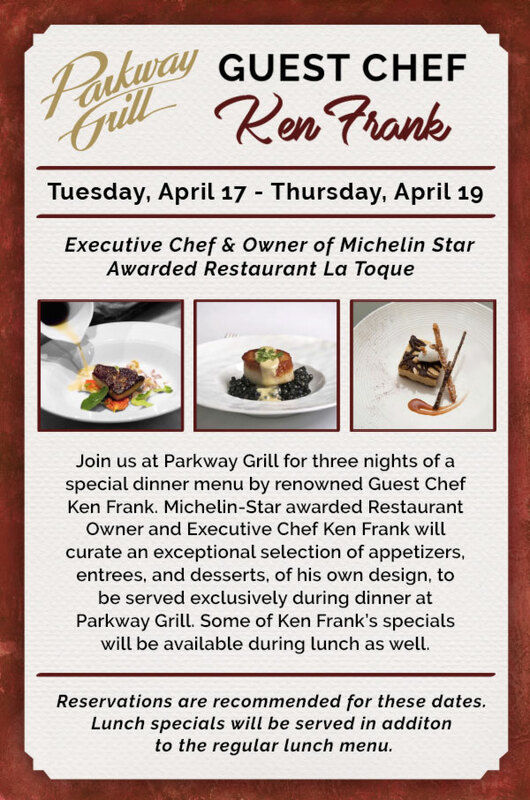 La Toque maintains a Michelin Star and Wine Spectator’s Grand Award, the highest honor for a restaurant’s wine list.